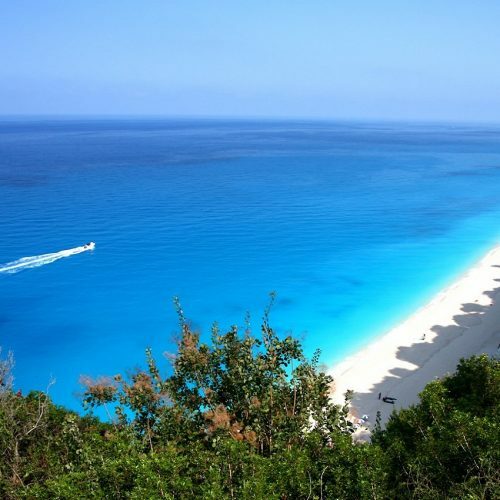 WhatsOnGreece.com with its vast experience in Villa Rentals in Greece, has created many strategic alliances to be able now to offer you luxury properties and villas in regions of Greece (Lefkada, Corfu, Mani, Kalamata) that we believe are best for you to invest and ultimately make your dreams come true. The real question for us is… will you the investor have many happy returns? 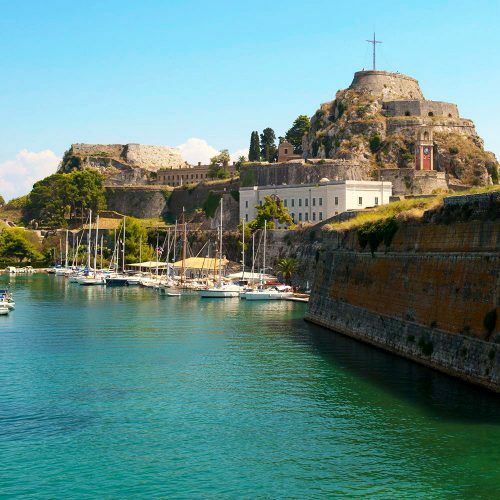 Our focus as a company and as a team is to offer you the accurate consultation on Real Estate Investment which ultimately begins with knowing Greek Tourism Market in detail.